Monkey D. “Straw Hat” Luffy (Japanese: モンキー・D・ルフィ Hepburn: Monkī Dī Rufi) is a fictional character and the main protagonist of the One Piece manga series, created by Eiichiro Oda. Luffy made his debut in One Piece chapter #1 as a young boy who acquires the properties of rubber after inadvertently eating the supernatural Gum-Gum Fruit. He sails from the East Blue Sea to the Grand Line in search of the legendary treasure, One Piece, to succeed Gol D. Roger as King of the Pirates. Luffy, captain of the Straw Hat Pirates, recruits crew members, fights antagonists, and aids and befriends the inhabitants of several islands during his journey. Usually cheerful, he becomes serious when he fights. Luffy uses his elasticity to concentrate his power, executing a range of attacks. In his signature attack, Gum-Gum Pistol, he slingshots punches at opponents from a distance. Luffy appears in most of the episodes, films, television specials, and OVAs of the manga’s anime adaptations and several of the franchise’s video games. 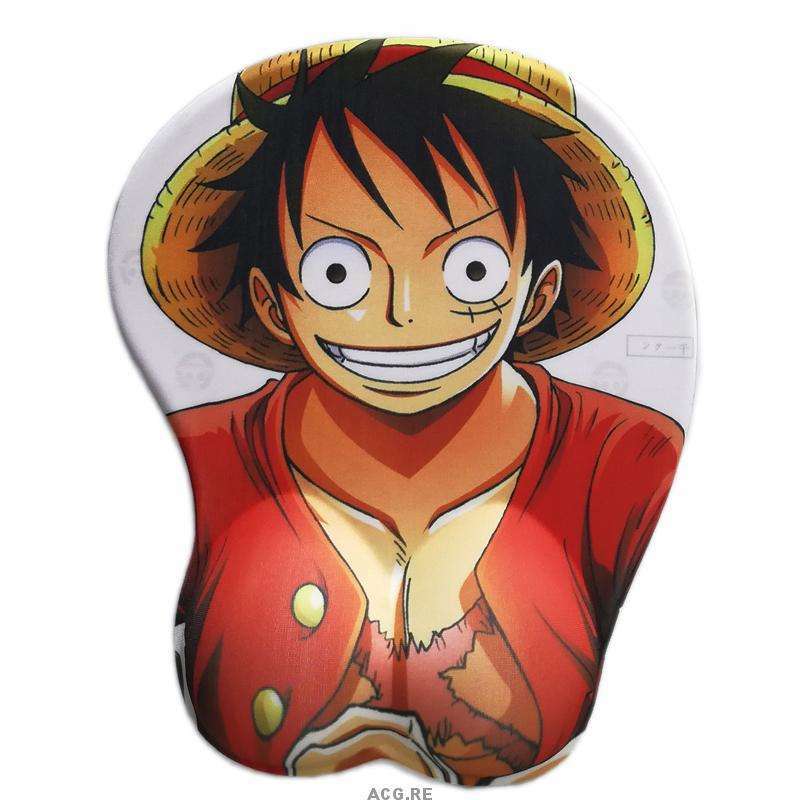 Due to the series’ international popularity, Luffy has become one of the world’s most recognizable anime characters. In addition to the One Piece franchise, the character has appeared in a number of manga and anime series and collaborative video games. His critical reception has been largely positive.